Originally built by the legendary Eagle guru, Benny Davis, this unique Eagle was then rebuilt by Paul Dougherty over a 10 month period. 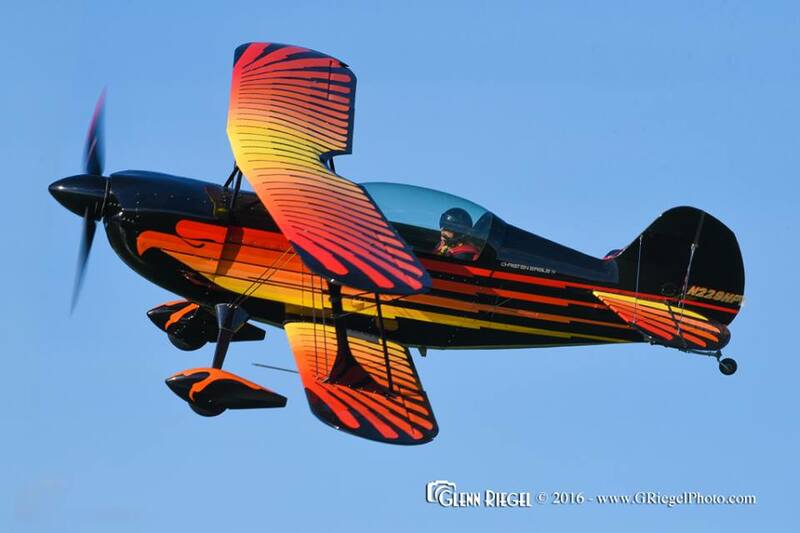 Its pumped up 230 horsepower engine offers exceptional performance, and its custom paint scheme captivates spectators every year. 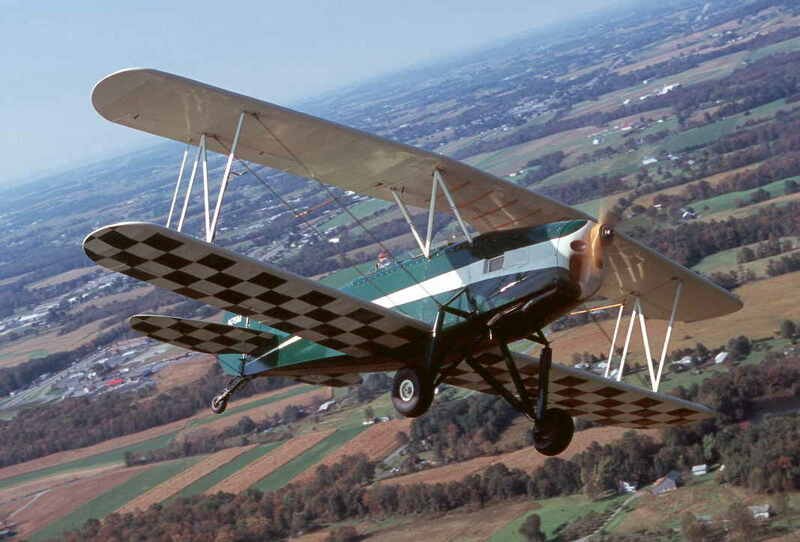 Paul Dougherty restored this replica of a 193O Great Lakes "Sport Trainer." Originally powered with a Cirrus 90 horsepower engine, the Great Lakes biplanes were manufactured in Cleveland, Ohio, from 1928 through the early 1930s. The agile little biplanes held many records for aerobatic maneuvers and were the leading choice for aerobatic pilots for many years.